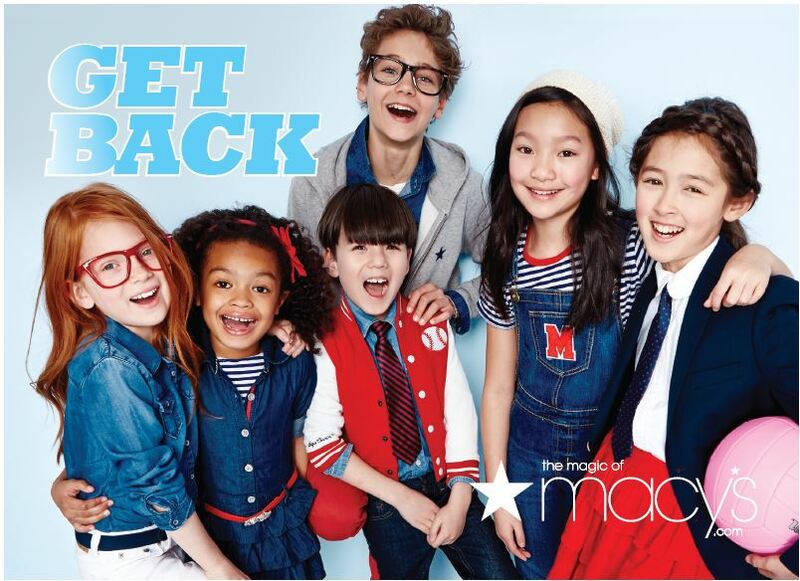 Macy’s and Daniel Skye – Back to School Free Event! I am a member of the Everywhere Society and Everwhere has provided me with compensation for this post. However, all thoughts and opinions expressed are my own. If you can’t make it to the Brea, CA store be sure and check out other dates and locations here. Join Macy’s for family fun, crafts and activities, pose for Disney princess and Star Wars-themed photos plus special guest, Daniel Skye @iamdanileskye will be there, and did I mention that it’s free! Check out the coolest school clothes and get any backpack purchase customized by the guest artist. Plus, enjoy refreshments courtesy of Drazil Tea, Little Me Tea, and snacks of courtesy of Deep River Snacks and Snack Factory Pretzel Crisps. You can check out clothing for kids, juniors, college lifestyle and see their back to school deals on the hottest brands including American Rag, Epic Threads, GUESS, Finish Line Athletic Shoes, Jessica Simpson, Levi’s, Nike and more. I’ll see you at the Back to School Fashion Show on Saturday, August 29th at 2 PM at the Brea, CA Macy’s or follow along on Twitter, Facebook and Instagram where I will be sharing the hottest looks from the fashion show and photos with @iamdanielskye! Oh man! This isn’t going to be near us. =( My daughter is going to be a sad panda about that. That sounds like it will be quite the party! I bet that’s something my niece would enjoy. This sounds like a lot of fun. Back to school sales are my favorite time to shop at Macy’s. We live near the Arlington location. This sounds like fun to attend.